At the end of today, my 12th autism awareness is coming to a conclusion. 12. 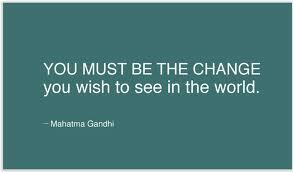 I have experienced 12 of these months asking for the same efforts – awareness. With the numbers now 1 in 88 I would love to meet someone that is not aware or affected by autism and the toll it takes on a family – especially the individual living with the challenges. 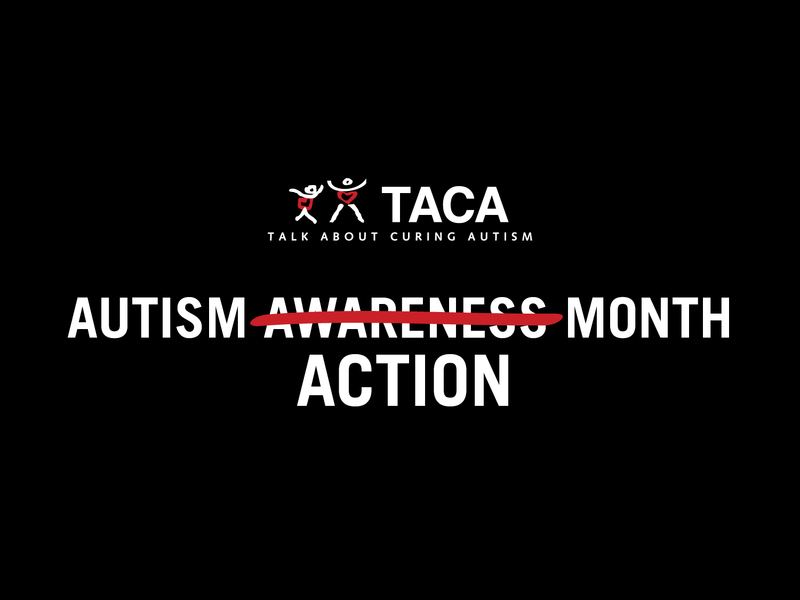 After 10 years of awareness, TACA switched our words to ACTION in our communications and efforts (1 and 2). Thankfully, we have some ACTION that will make a big difference for families living with autism. Regardless of how you vote – this is an issue that everyone feels. Autism doesn’t care about how you vote. Autism just cares that you act. We have a unique opportunity to get Congressional hearings regarding autism. Congressman Dan Burton has committed to working with our community. On April 24th, he posted a letter to The Hill’s Congress Blog titled; It is time to re-engage on the autism epidemic. In it, he outlines the history of his hearings on vaccines and autism and his intention to seek new hearings on the complete failure of the Vaccine Injury Compensation Program. He also wants to pass legislation to force the President to address the autism epidemic and its impact on Americans. Don’t have Facebook? No problem: Please go to this link and send an email to your legislators TODAY asking for hearings on autism! Ask your family, friends, neighbors and providers to please act. Please sure this important information to them on behalf of your child and hundreds of thousands of others just like him/her. As we move into May, know this – our children are still affected by autism. The families TACA serves still need help. I want to thank you in advanced for acting.